1. Water! Water! Water! : Water is a quick and an easily accessible remedy for rapidly making that breath fresh. And it is a simple tip to follow. Just swish and swirl some water in the mouth as if you are gargling ( but softly, not loudly) and drink it up or rinse it out. The logic behind doing this is when we get dehydrated; the saliva generated in our mouth automatically decreases. This is because our body tries to conserve moisture. Saliva tends to clean our mouth by diluting the bacteria. Bacteria and their by-products are responsible for that bad offensive breath or that a person might have. Therefore rinsing the mouth with water clears out these odor generating bacteria. Water is a short-term but a super fast way of freshening up breath in a jiffy. 2. Oranges, sweet lime, lemons, kiwis, and all citrus fruits rich in Vitamin C: These help in keeping the breath fresh. Vitamin C is known to fight the bacteria. It is also an antioxidant – thus it helps in reducing the toxins in the body; this includes those produced by the bacteria in the mouth. 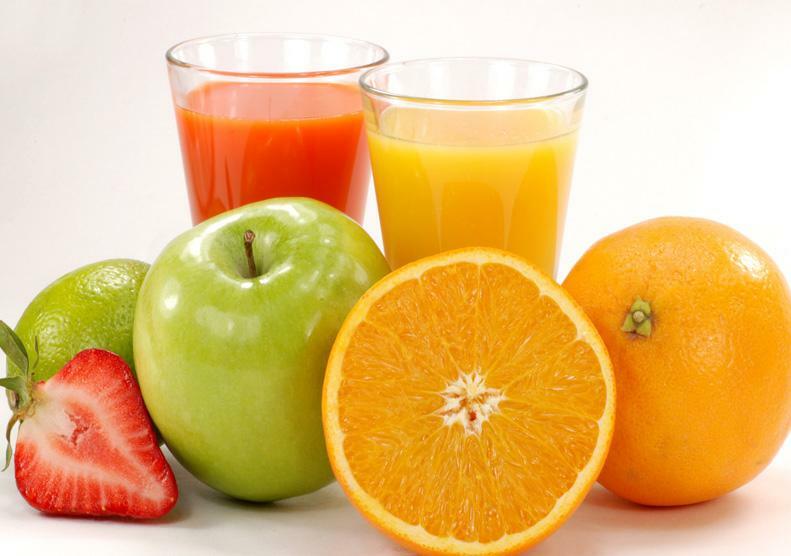 You may have these fruits as a whole or even drink up or sip on their juices.